FREE RENT AVAILABLE!!! 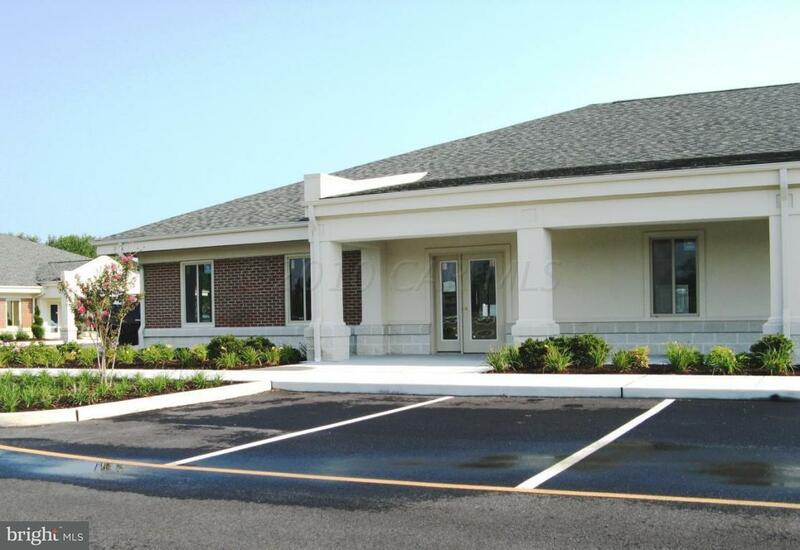 1,500 s/f of professional/medical office space available in East Park Professional(up to 3,900 s/f available). Price includes ''turn-key'' space that tenant can design; from the floor plan to the colors on the wall. allow 90+/- days for build out. $1,750 month plus utilities (lease is triple-net. Space is also available for sale. Call for details.